A couple of years ago I fell in love with writing through Scripture. Out of this love God gave me an idea to write a series of books for women called The Girlfriends’s Guide to the Bible. 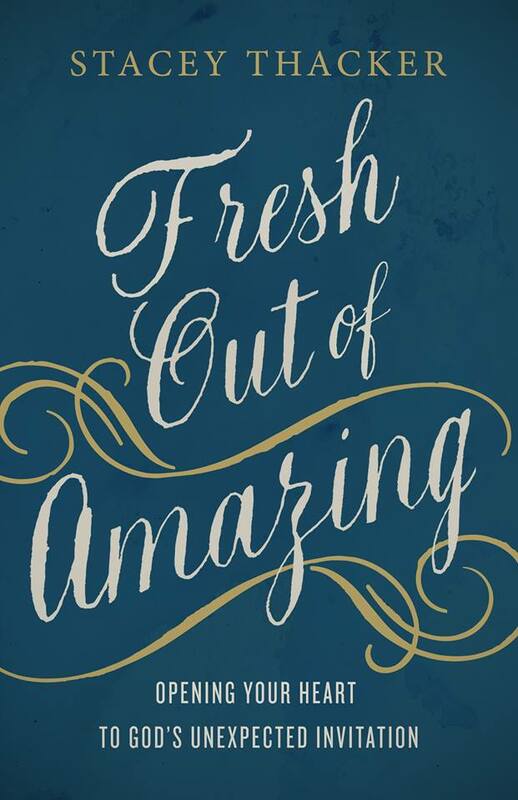 Each book would offer fresh, friendly, and faith-renewing wisdom on specific books of the Bible—perfect for individuals and women’s groups alike. The first book in the series released in September 2017. It is called Is Jesus Worth It? and is based on the book of Hebrews. Book two called When Grace Walks In releases September 2018 and takes us through the book of Ephesians. The books are only the beginning! 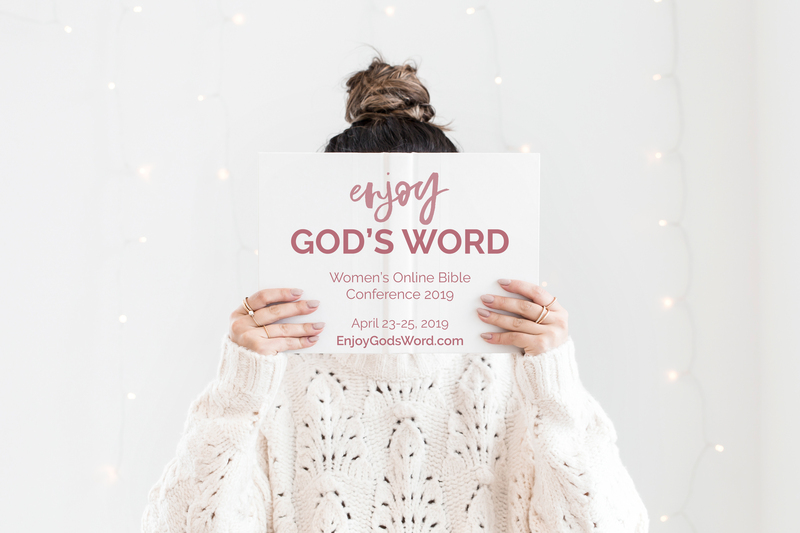 God is growing a community of women all over the world who love to study His word together. 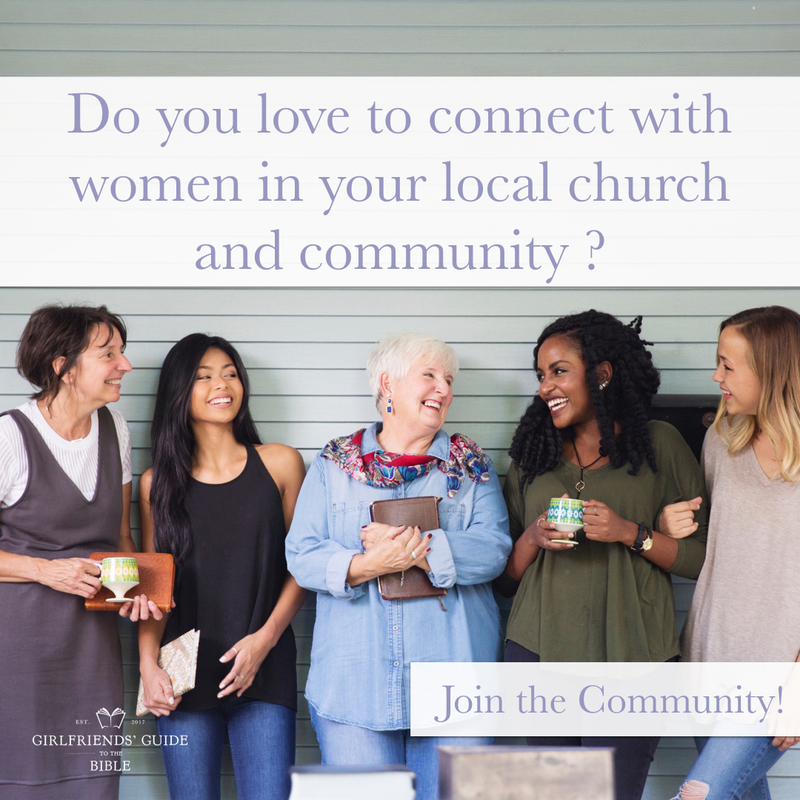 We have also launched our own version of small groups called Girlfriend Groups and a brand New Membership Community that will focus on encouraging and equipping you as study God’s Word and lead women in your local church or community. Training: Monthly interviews and videos on how to study the Word and lead others. Community: Private Facebook Community for members featuring live teaching. GGTB App: Coming soon with everything at your fingertips! Annual membership to the Girlfriends’ Guide Community is $19.99.But for a limited time we are offering a special introductory price of only $9.99. Summer Session: Our first study is on Worship and will take you through passages in the Old Testament. This 4 week study can be used as a personal Bible study but it also designed for group study. We provide you with discussion questions for your group as well. 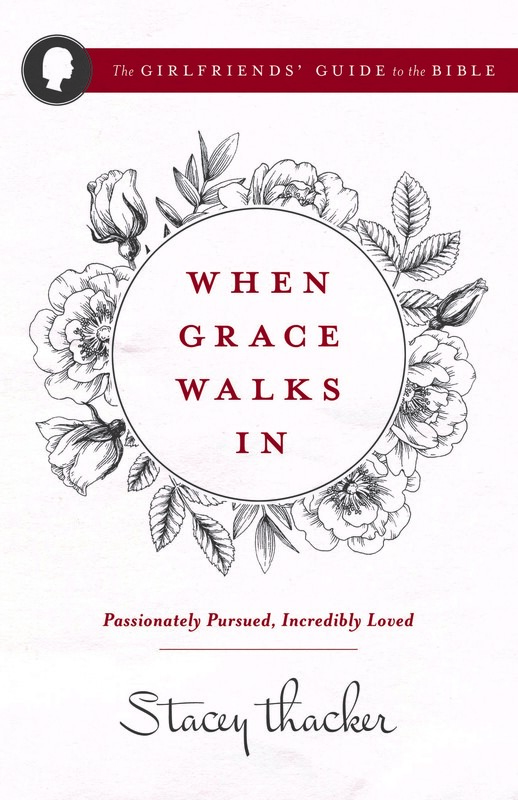 Looking forward: We will be studying Ephesians in the fall and reading my new book When Grace Walks In. I can’t wait! 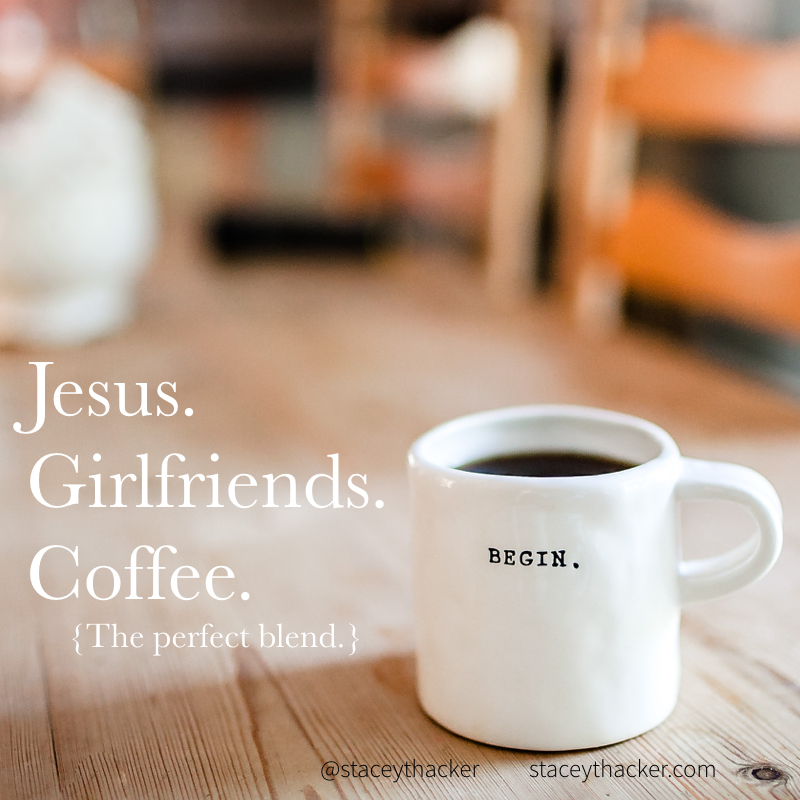 Coffee and Conversation: I am inviting some of my girlfriends to talk about what ministry to women looks like in their lives. This will be a monthly feature and episode 1 is ready! Think about this as our own personal podcast for Word Girls! I can’t wait for you to be encouraged by my Women’s Ministry Director – Erin Warren. Looking forward: More interviews, training on how to study the Bible and lead women as well as a brand new GGTB App! I’m also dreaming of GGTB merchandise like mugs (obviously), t-shirts, and journals. 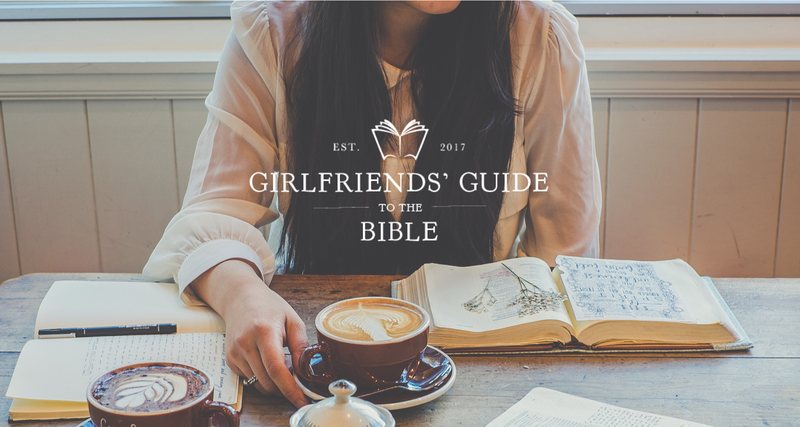 I’d love for you to come over the the brand new Girlfriends’ Guide to the Bible website and find out more.